Nike Air Huarache Ultra "Cargo"
Nike Sportswear is serving up the Fall colors a bit early this month and the latest to be done up with autumnal vibes is the Cargo Khaki Huarache Ultra. 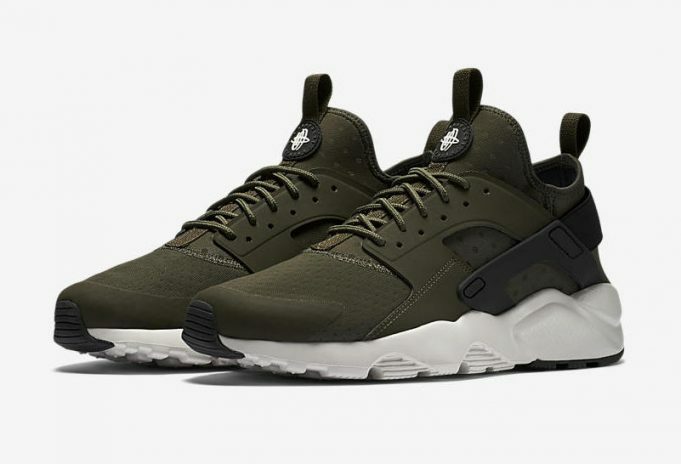 The Huarache sports a solid green cargo tone on the uppers, with a black heel cage and white outsole. 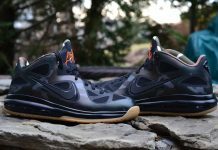 These are perfect to add onto your seasonal green rotation so if you haven’t copped already, you can scoop up a pair here for $120.